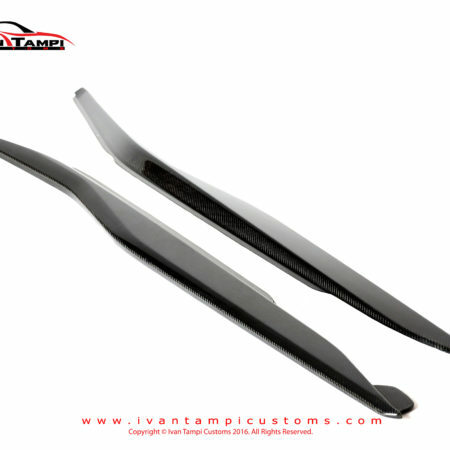 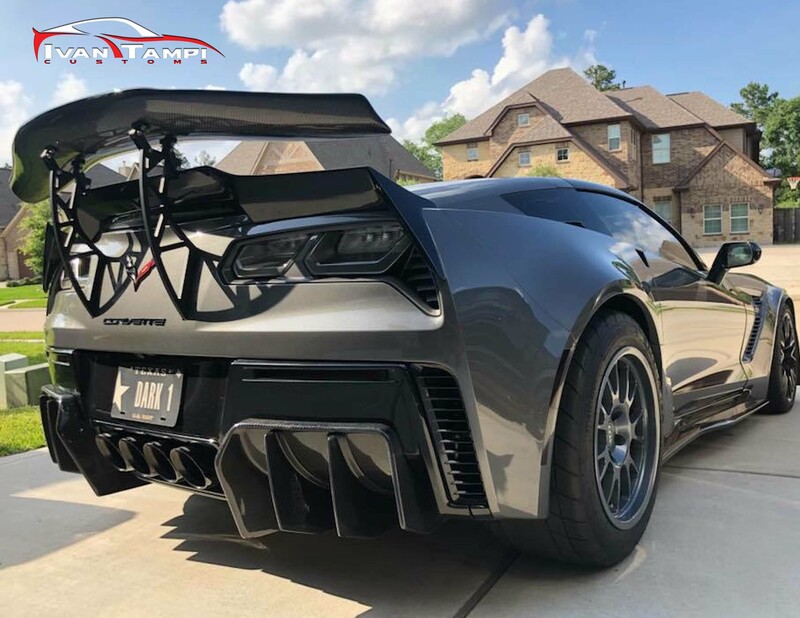 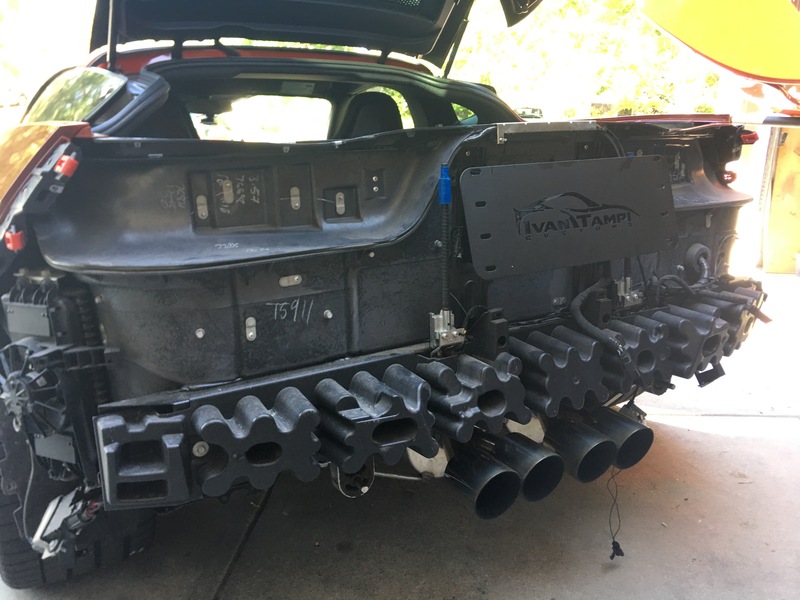 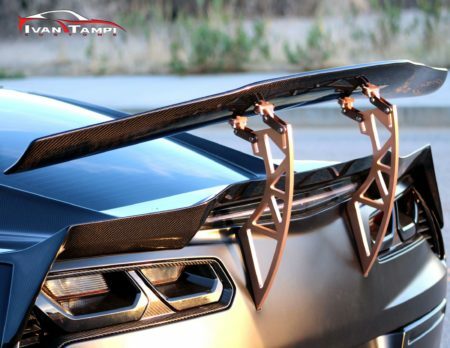 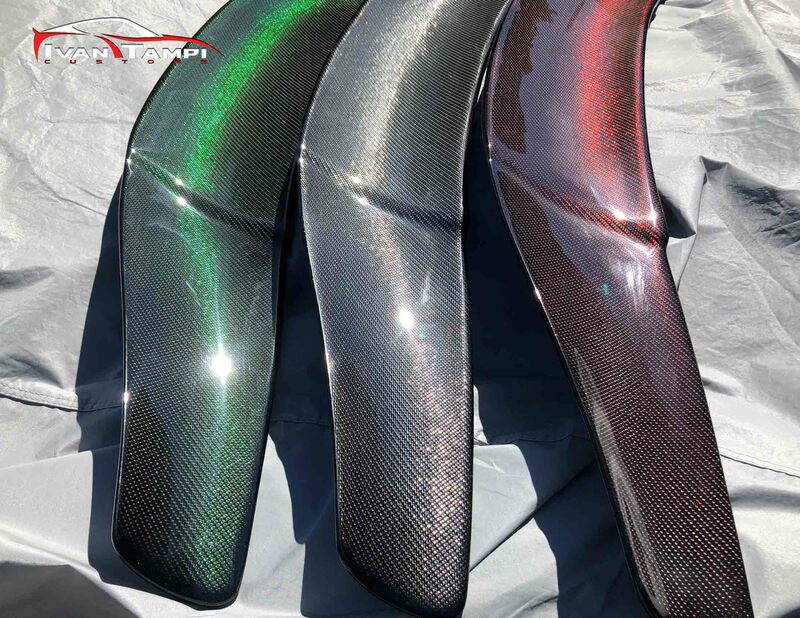 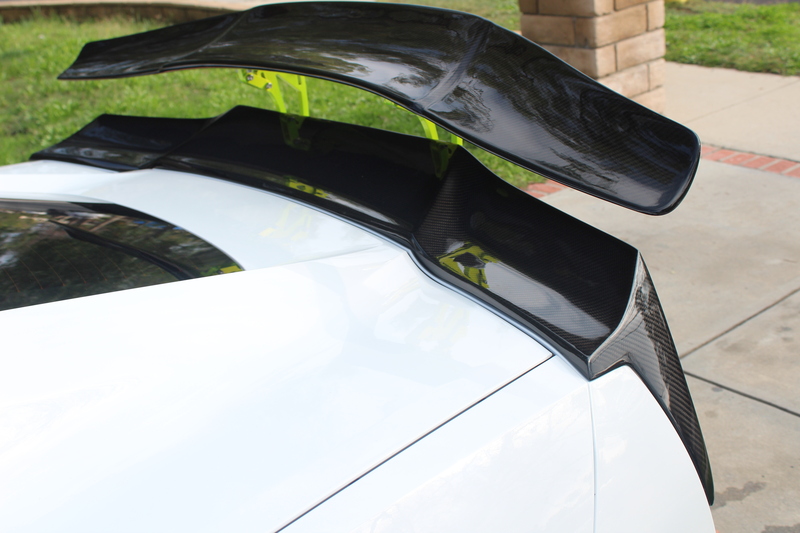 XIK GT Wing in Carbonfiber is the latest design from Ivan Tampi Customs! 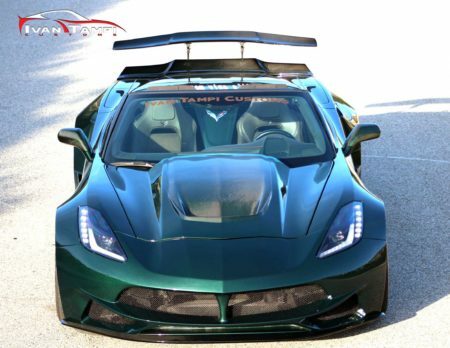 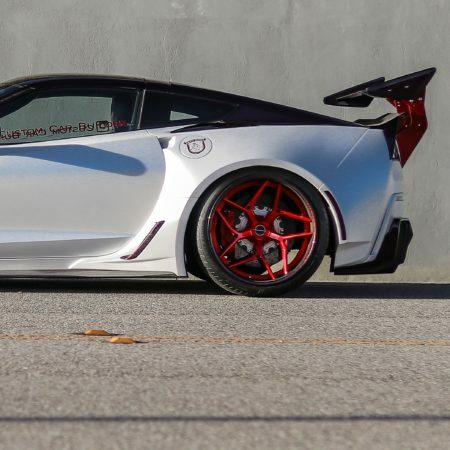 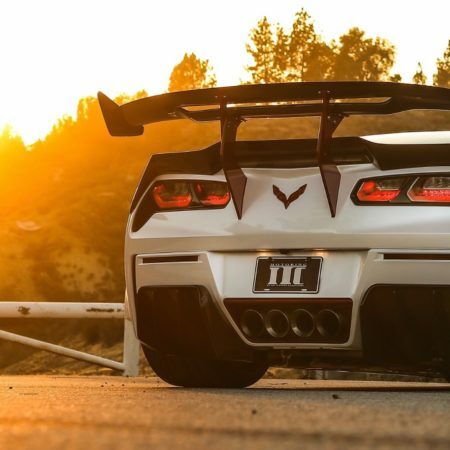 XIK GT Wing in Carbonfiber is the latest stylish design from Ivan Tampi Customs! 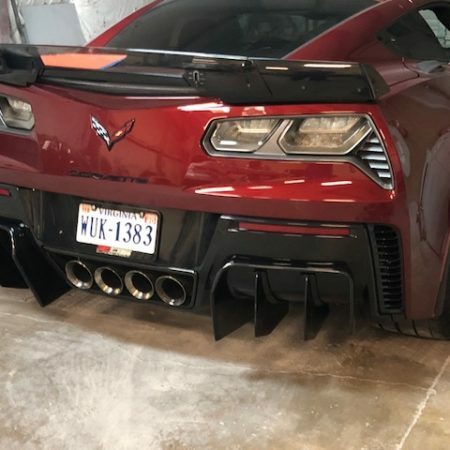 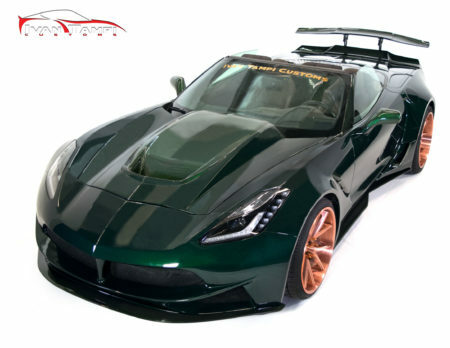 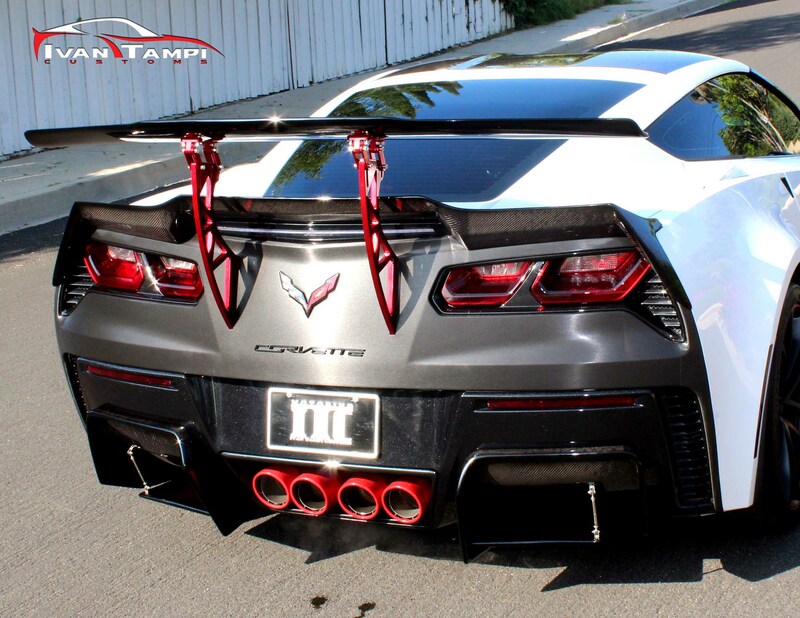 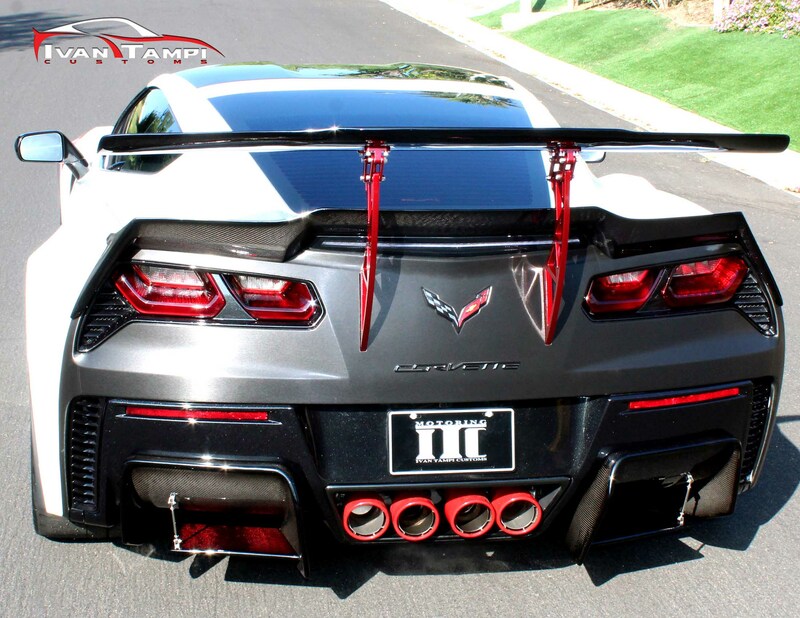 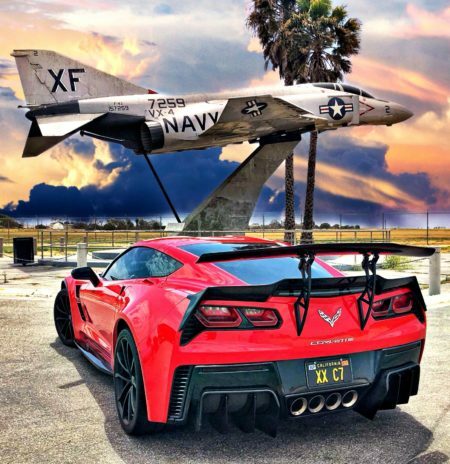 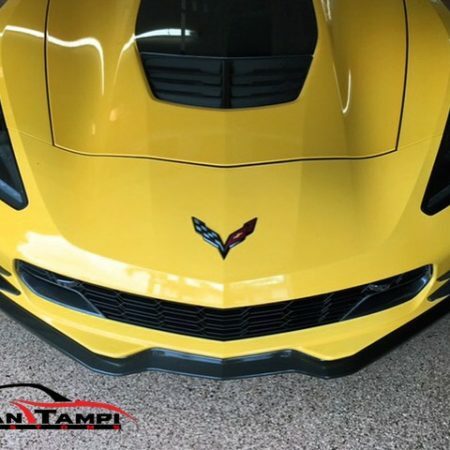 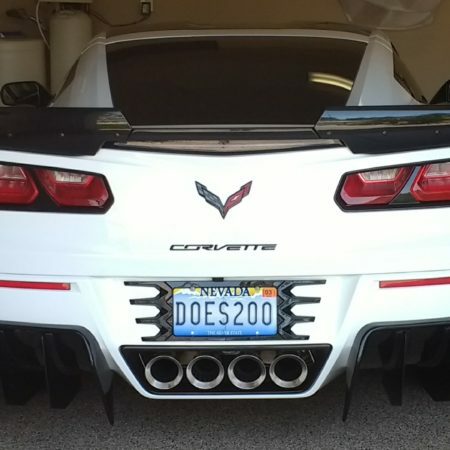 This item is made to order for your Stingray, Z06 or Grand Sport 2014 and up. 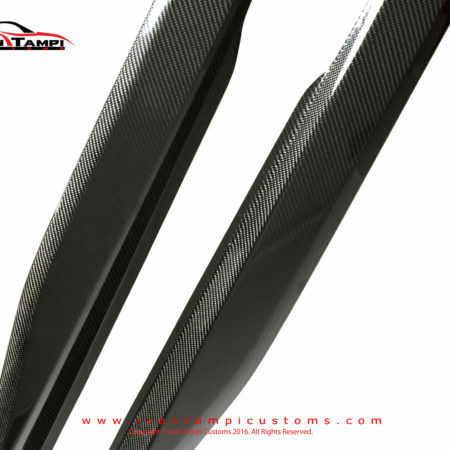 Made in USA from High Quality Handlaid 2×2 3K twill Carbonfiber and protected with High Quality Automotive Clear Coat. Brackets are made of Billet Aluminum which is bolted on directly to a custom made Steel Frame thats bolted to the Chassis of the car. 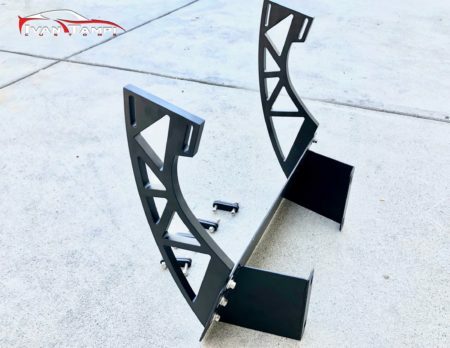 The Billet Aluminum Bracket comes in Matte Black Powder Coating but customer can request different colors for an extra charge. 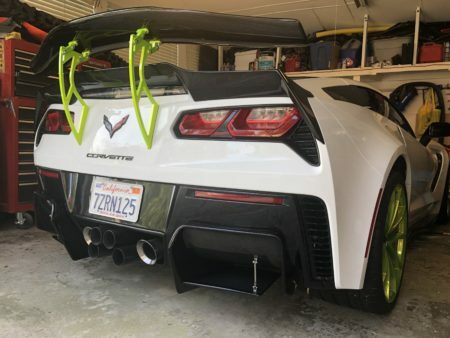 Adjustable bracket for Wing placement. 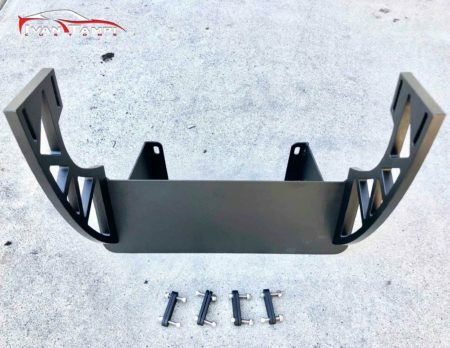 All Hardware included for Installation. 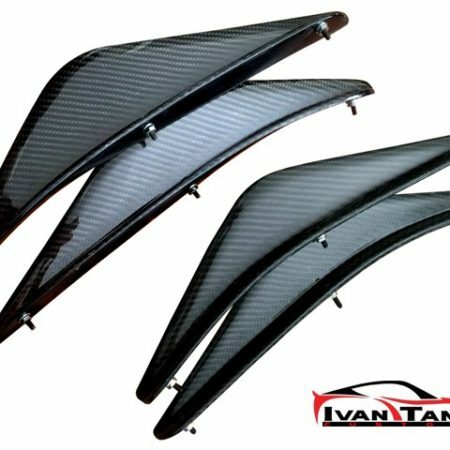 $ 1,199.00 $ 999.00 Sale!